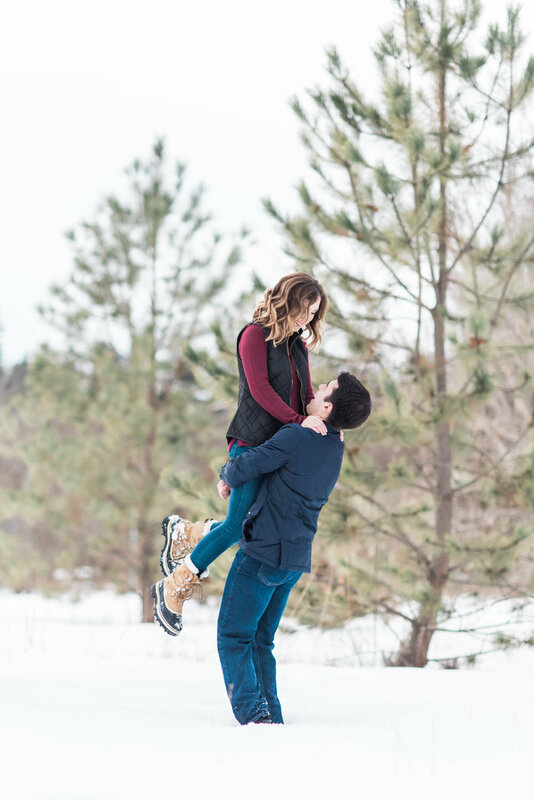 Mandi and Brandon have been together since high school and have two of the cutest kids ever! 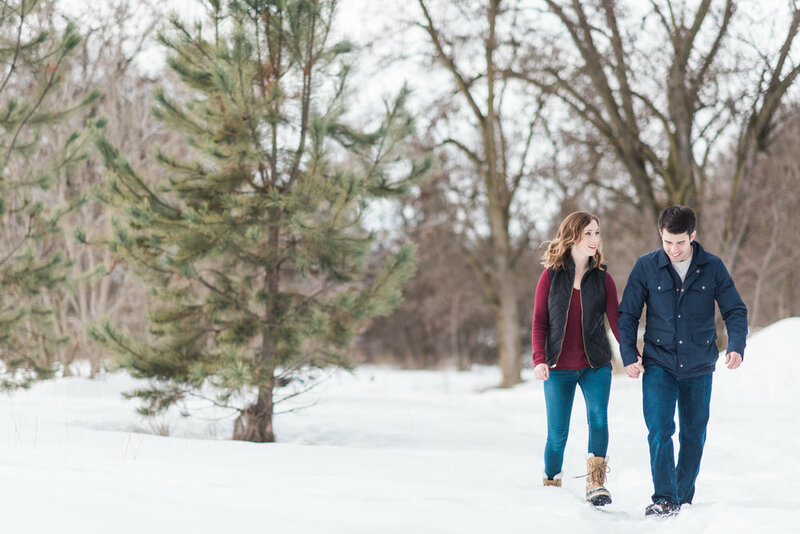 I kicked off 2017 with this snowy engagement session for Austin + Kendall. 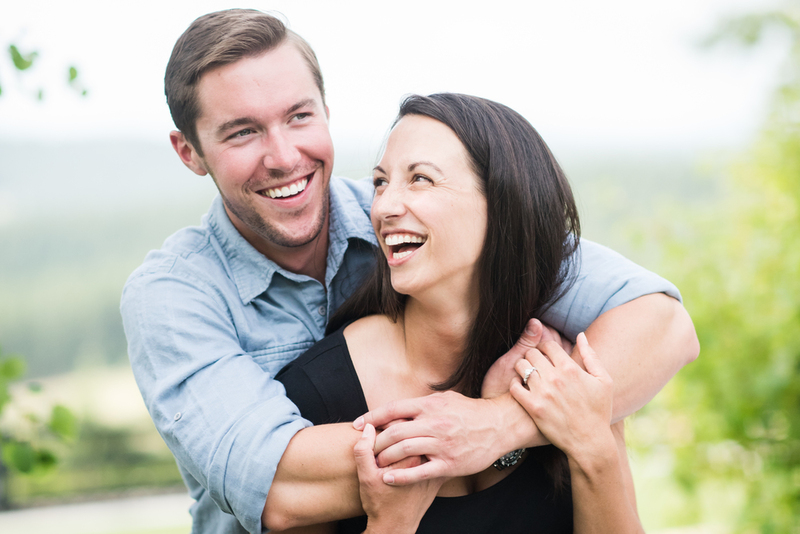 These two were so easy and FUN to photograph and I can't wait for their Greenbluff Wedding this fall. 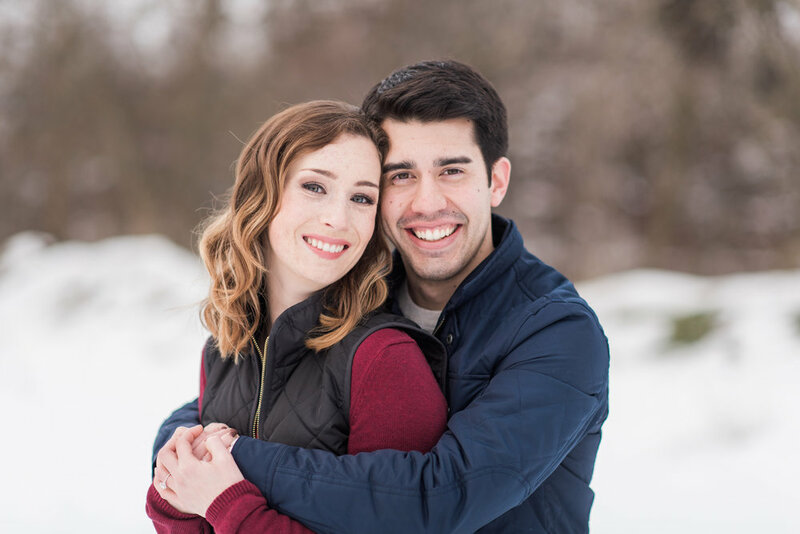 They met in college at Whitworth University and Austin proposed last Spring right before Kendall graduated. I had been following Kendall on Instagram and I love reading her sweet words about marrying her best friend, wedding decisions, and her love and faith in the Lord. I know she wants their wedding day to be perfect, but more importantly I know they are both deeply invested in one another and their faith. When my twins were little they attended preschool and daycare at Whitworth Church. It wasn’t long before “Miss Monica” became one of their favorite teachers and soon she became our favorite babysitter. 10 years later and Miss Monica is about to become Mrs. Cadagan! 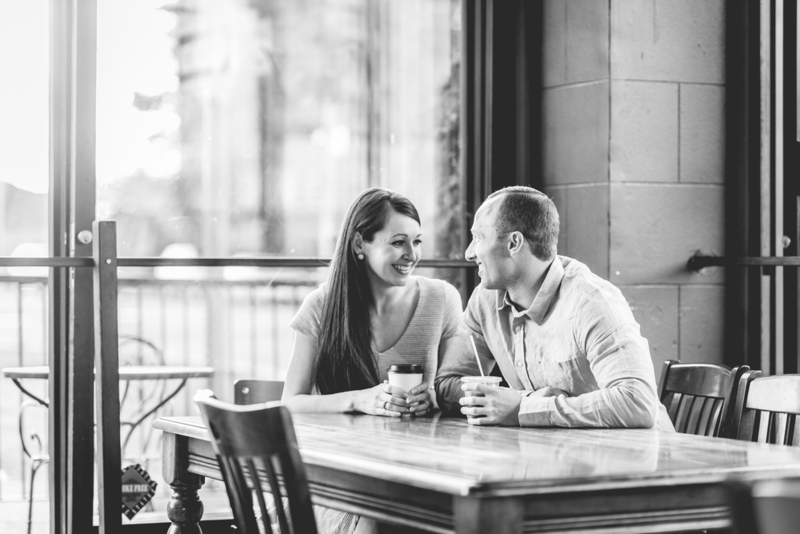 Monica and John met at Gonzaga Law School and spent many hours studying and drinking coffee together at Rocket Bakery, so of course we had to make a visit to this beloved spot during their engagement session. 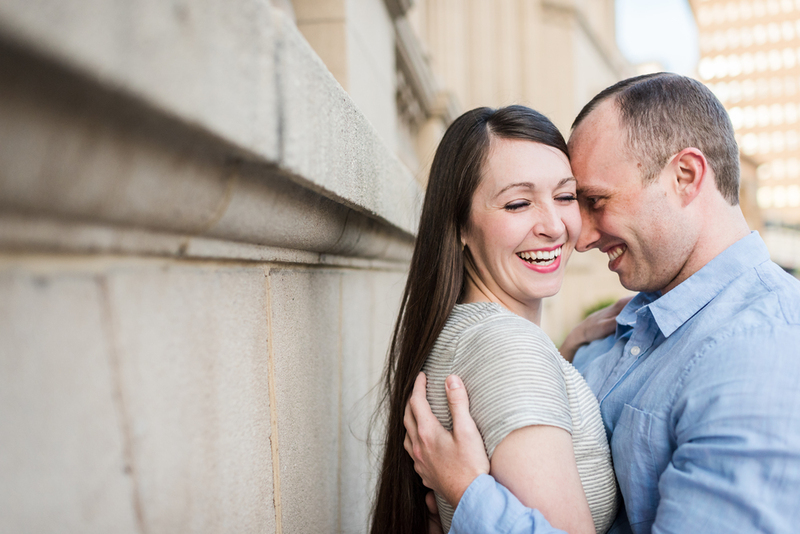 These two are so happy and I loved watching them laugh together during their session. 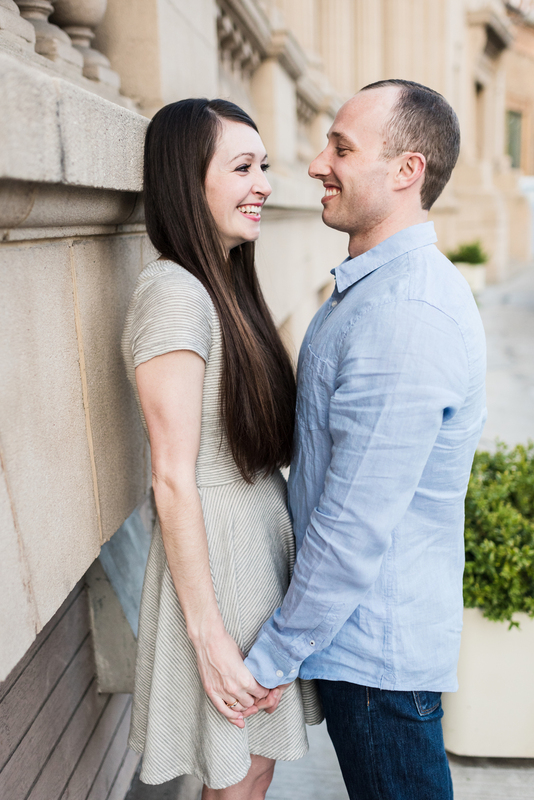 I can’t wait for their wedding day next month! One of the things I was most looking forward to about Photo Native, was meeting Savan from Savan Photography. I remember first seeing the news of Mandi and Brandon’s engagement on Facebook. When I first met Austin and Kendall, I knew right away that I wanted to be their wedding photographer. 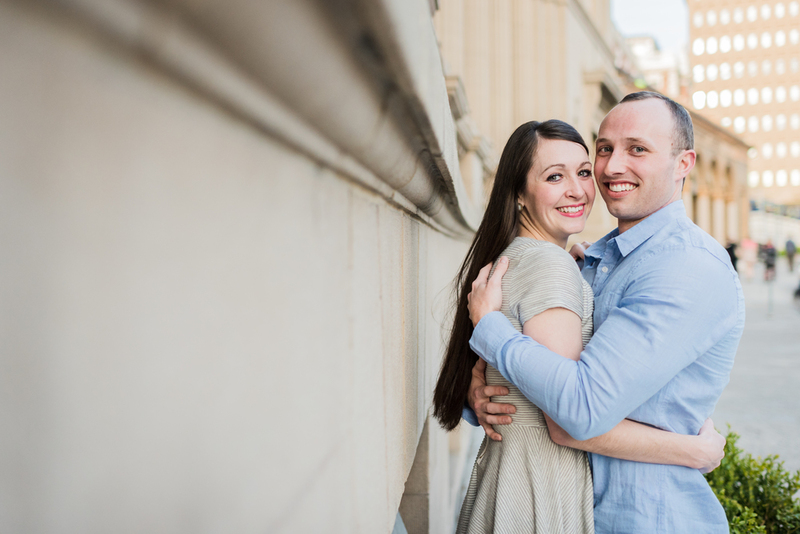 We have had so much rain this Spring, so I think everyone was overjoyed to wake up to sunshine on Travis and Anna’s April 29th wedding day! When I first met with Casey she had two goals for her wedding photographs; photos of people having fun and photos of the beautiful scenery. I am so happy for these two! I first met Monica nearly 10 years ago when she was a Whitworth student and our babysitter. Big news!! 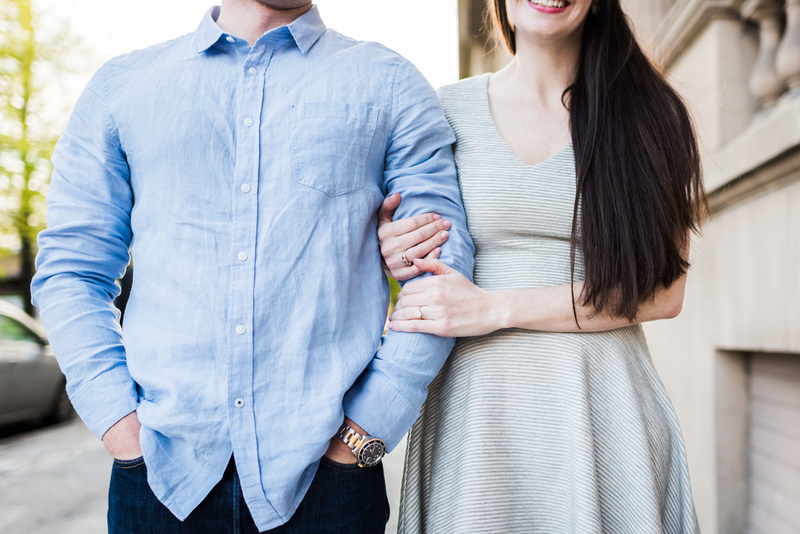 I am photographing my FIRST wedding next month and I am so excited about this new challenge. 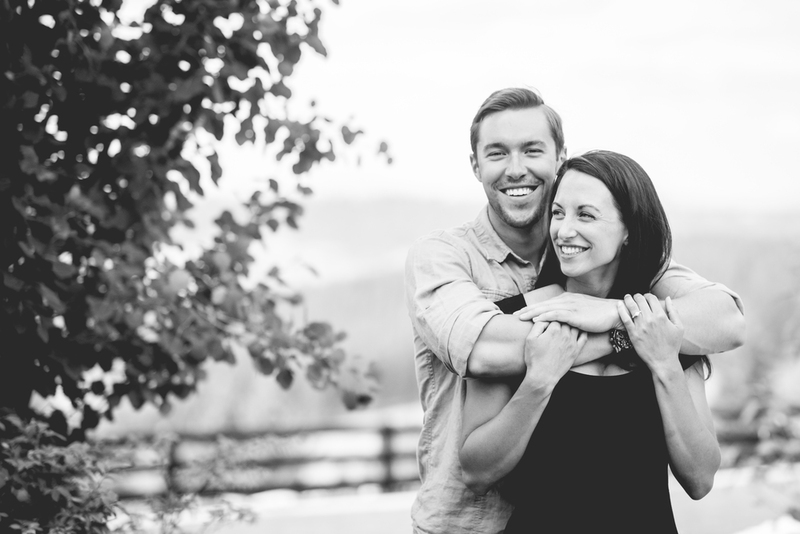 My bride and groom are the sweetest people on the planet AND the wedding is taking place in a gorgeous outdoor venue! Win-win for all! Over the last 2 years I have received a handful of wedding inquiries and each time I carefully considered the request. There is always a part of me that wants to say YES, but another part of me that just wasn’t ready to take on the responsibility of a wedding. You see, a wedding is a one-time shot. There are no do-overs! Other factors like time commitment and equipment also play a role in my decision making process and it just never felt right. This past February I attended the AJ Workshop in Phoenix, Arizona. 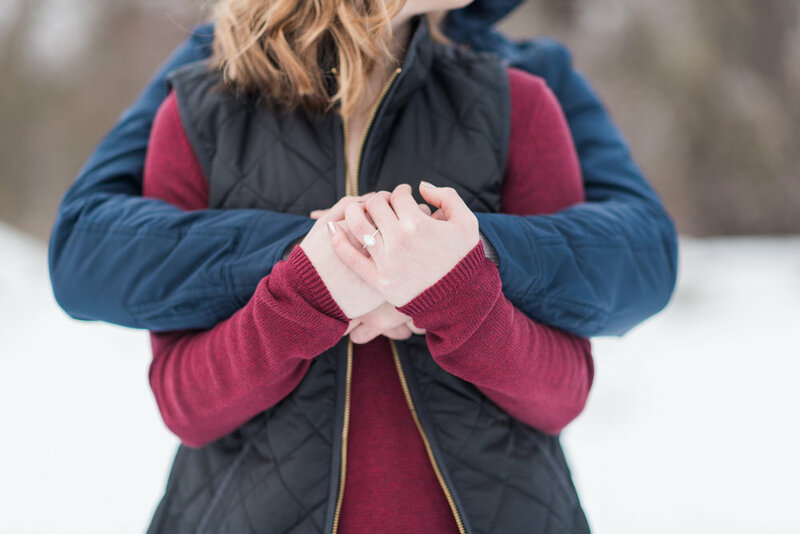 Amy & Jordan are phenomenal wedding photographers and the focus of this workshop was about taking your business to the next level. 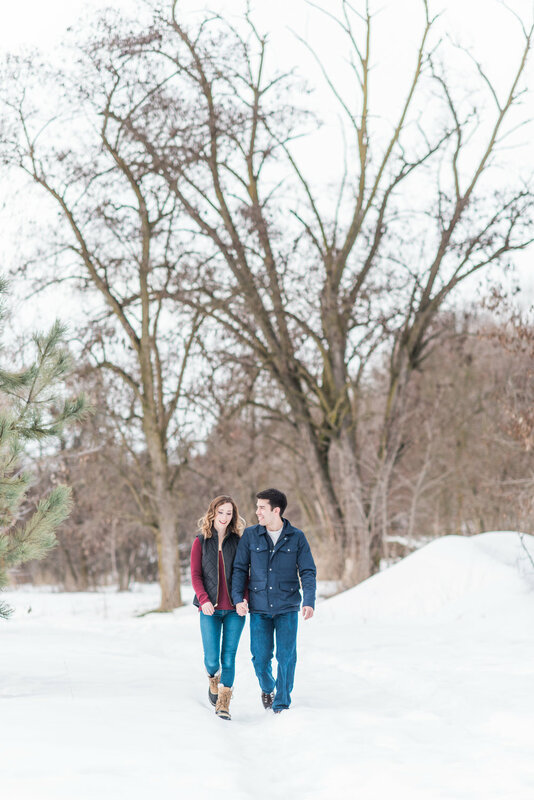 I didn’t attend the workshop with the intention of becoming a wedding photographer, I registered because I was drawn to Amy & Jordan’s style and personality and wanted to learn from them. They are amazing industry leaders and you can’t help but fall immediately in love with them. The workshop was small (only 18 of us) and I loved that. We all got to know each other fast and the information they shared with us was incredibly practical and empowering. They poured into us and I left the workshop feeling so excited about my business and much to my surprise, I started really thinking about shooting weddings. I left with a greater confidence in myself and in my photography and I was ready to tackle something new. 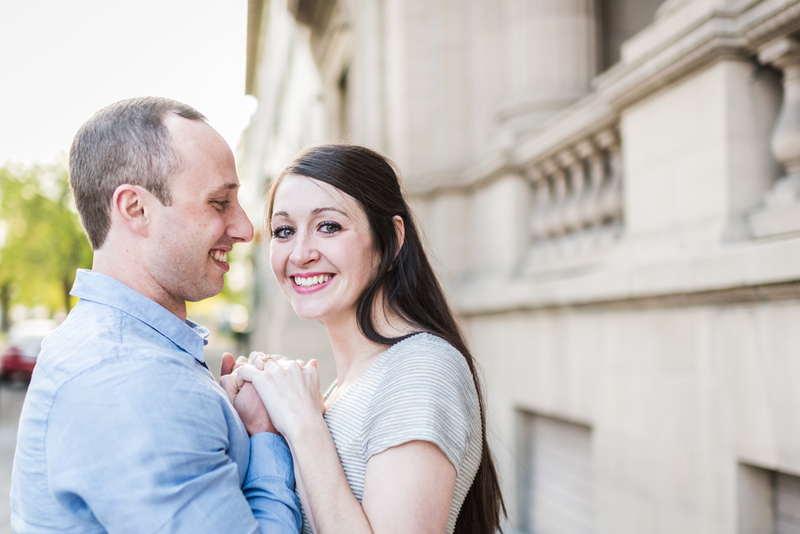 Just 8 days later I received a call from Melodie and Craig about their wedding in July. Timing is everything! 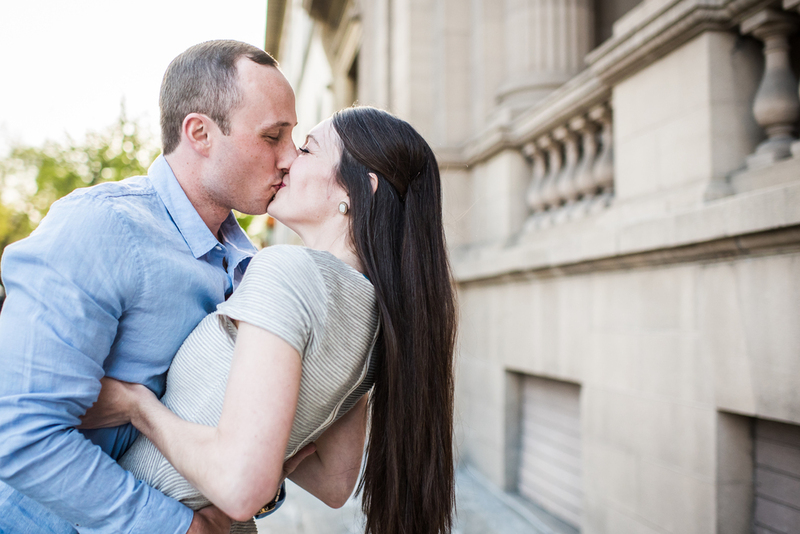 The big day is 15 days away now and I couldn’t be more excited to celebrate and photograph Melodie & Craig!